The Alliance’s Commission for Certification of Healthcare CPD Professionals is developing a new form of the CHCP exam, based on results of a detailed job analysis conducted in March-April 2017. Participants in this session will learn how the exam was developed, the topics covered by the exam and how they are weighted, how the exam aligns with the Alliance’s National Learning Competencies, and its focus on interprofessional education. Participating in this session will help learners evaluate their eligibility to sit for the exam and prepare for taking and passing it. Karen served 2 terms on the ACEHP Board of Directors. She has won numerous awards for research, collaboration, innovation, leadership, and service to the CME community. She is a founder and a Past President of NAMEC and a founding director and Past Predisent of the Commission for Certification of Healthcare CPD Professionals. Karen was among the first cohort to receive certification as a Healthcare CPD Professional. Karen earned a BS in pharmacy from the University of North Carolina, an MS in drug information from Long Island University, and an EdD in adult education from Temple University. Bio: Karen served 2 terms on the ACEHP Board of Directors. She has won numerous awards for research, collaboration, innovation, leadership, and service to the CME community. She is a founder and a Past President of NAMEC and a founding director and Past Predisent of the Commission for Certification of Healthcare CPD Professionals. Karen was among the first cohort to receive certification as a Healthcare CPD Professional. Karen earned a BS in pharmacy from the University of North Carolina, an MS in drug information from Long Island University, and an EdD in adult education from Temple University. Jan has been involved in Healthcare CPD for over 30 years in multiple settings, including specialty society, medical device company and several medical education companies. At Postgraduate Institute for Medicine (PIM), she leads the education outcomes measurement team and is responsible for maintaining PIM compliance for all 11 of their accreditations. She has served in several leadership positions with the Colorado Alliance for CME. Jan has been a CHCP since September 2008. She is a member of the Alliance Commission on Certification of Healthcare CPD Professionals and chairs the candidate eligibility committee. 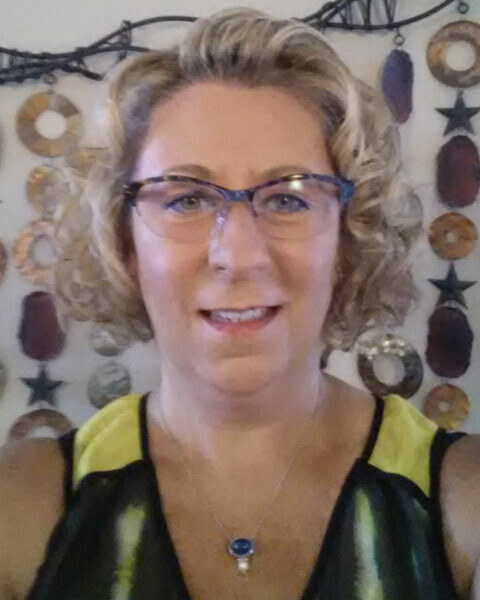 Jan holds a BSN and MSN from the Indiana University School of Nursing, Indianapolis and has a practice background in perioperative nursing and critical care. She was awarded Fellow status by the Alliance in 2017. 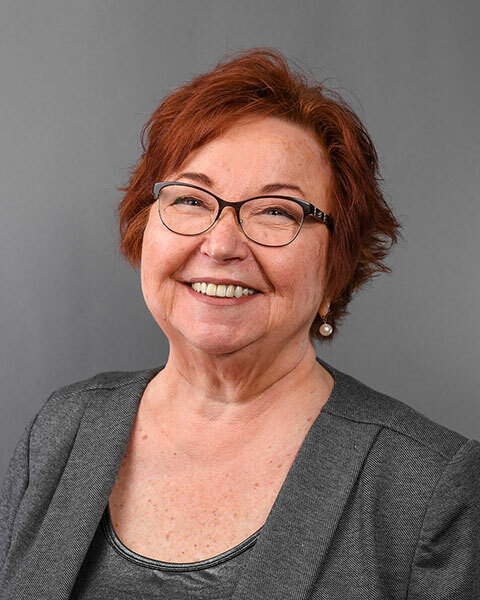 Bio: Jan has been involved in Healthcare CPD for over 30 years in multiple settings, including specialty society, medical device company and several medical education companies. At Postgraduate Institute for Medicine (PIM), she leads the education outcomes measurement team and is responsible for maintaining PIM compliance for all 11 of their accreditations. She has served in several leadership positions with the Colorado Alliance for CME. Jan has been a CHCP since September 2008. She is a member of the Alliance Commission on Certification of Healthcare CPD Professionals and chairs the candidate eligibility committee. Jan holds a BSN and MSN from the Indiana University School of Nursing, Indianapolis and has a practice background in perioperative nursing and critical care. She was awarded Fellow status by the Alliance in 2017.